We offer tailored services to meet all your needs, and carry out professional, high quality work. 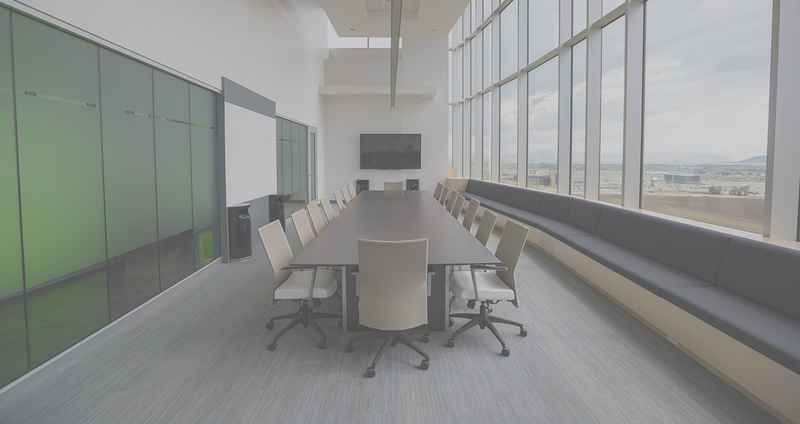 We can offer regular or occasional services to clean your offices, etc. Discover all of our offers and fill your online quote. In the Grand Duchy of Luxembourg, the housekeeping company Appilux offers home cleaning services to meet your specific needs. 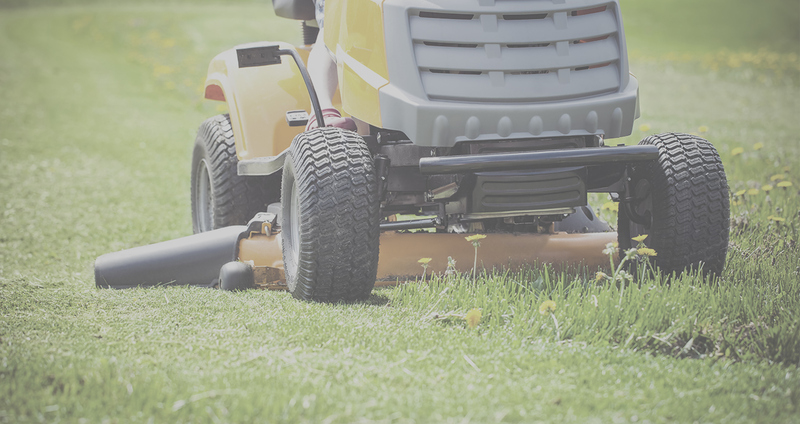 For regular, weekly or one-off cleaning tasks, we provide our customers with meticulously vetted and trustworthy housekeeping staff – cleaner, gardener, handyman – by the hour or for a flat-fee. Keeping your premises clean and well maintained is key in conveying a positive image of your company. 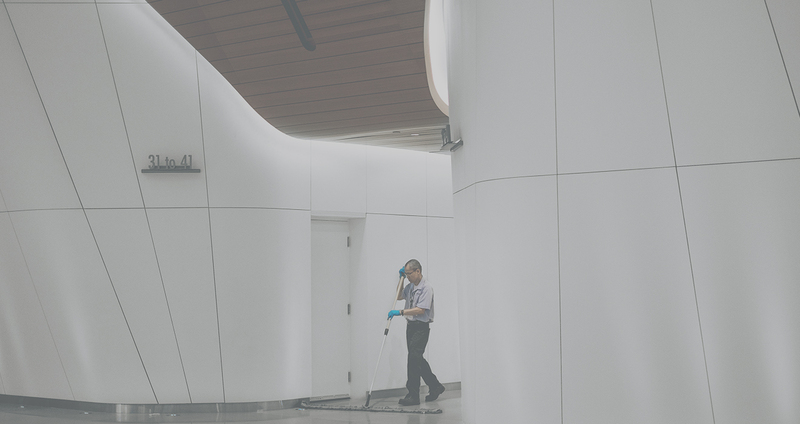 By entrusting the cleaning of your offices to Appilux, you hire professionals who understand the environmental challenges and comply with hygiene standards. Since our customers are increasingly requesting multi-service packages, Appilux is offering you a wide range of services that will meet all your needs. Ultimately, we seek to deliver consistently excellent services to satisfy our customers and help them save time. Looking for a professional you can trust?